Carbon Matters is a surveying company based on the South Coast. We are partnered with numerous National install companies to bring you energy efficient measures at zero cost (funding dependant). 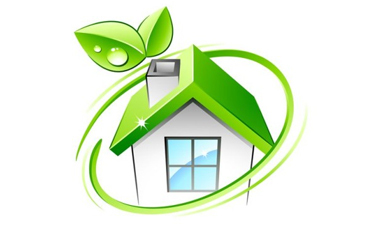 We will visit you to carry out a short survey & fact find about your property / occupants and then discuss with you what your options are in regards to products available to you, and the funding available under the Government / Utility Companies Eco scheme.